Cinéaste égyptien né le 20 septembre 1963 à Port Saïd (Egypte), Ibrahim El Batout est réalisateur, producteur et caméraman. Depuis ses débuts en 1986, il a signé de nombreuses oeuvres pour des chaînes de télévision internationales. 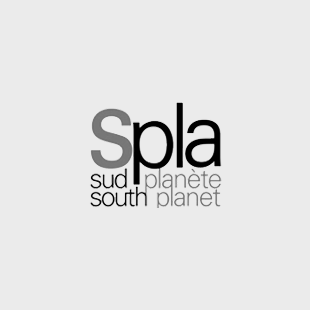 Son travail a été distingué par le Rory Peck Trust (2003) et le Prix Axel Springer en Allemagne (1994 et 2000). Cineasta egipcio nacido en 1963, Ibrahim El Batout es realizador, productor y primer operador. Desde que empezó a trabajar en 1986, tiene en su haber numerosas obras para cadenas internacionales de televisión. Ha sido galardonado con el Premio Rory Peck Trust (2003) y con el Premio Axel Springer de Alemania (1994 y 2004). Ibrahim El-Batout, who was born on the 20th of September, 1963 in Portsaid, is a graduate of the American University in Cairo in 1985, majoring in Physics. 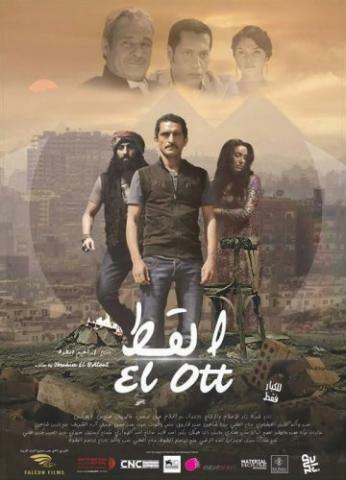 El Batout’s infatuation with the camera started in the Video Cairo Production House, an agency that provides facilities for foreign TV-stations. There, he worked as a sound engineer. Shortly after, El Batout began to experiment with filmmaking and learned about the skills required of cameramen, editors and directors. Later, he worked for a year at a British television station called TV-Am, located in Cyprus. Since then, he has worked as a director, producer and cameraman, capturing stories mainly about human loss, suffering, and displacement since 1987, and has also directed numerous documentaries for international TV channels, such as ZDF (Germany), TBS (Japan) and ARTE (France). 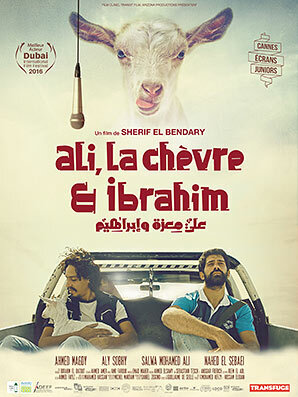 El Batout documentary work has received numerous international awards, such as : the Axel Springer Award in Germany (1994 and 2000) and the Direct Marketing Association’s coveted ECHO award (1996). 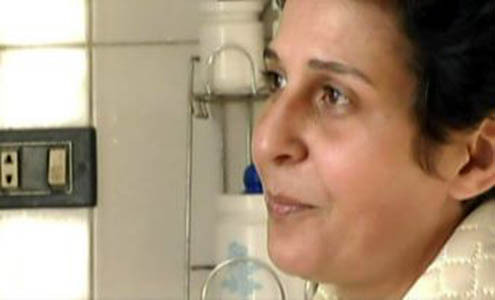 Towards the beginning of 2004, El Batout stepped into the world of fiction to make the long feature film’Ithaki’ (2005). 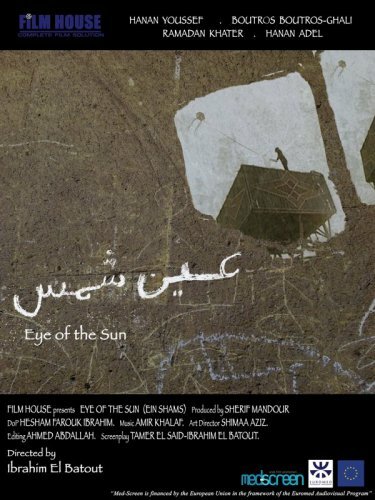 His second feature film’Ein Shams’ (Eye of the Sun) (2008) has won the Golden Bull, the top prize at the 54th Taormina Film Festival, 2008. 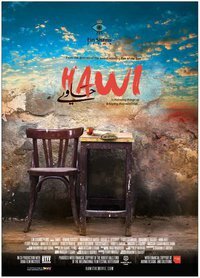 In 2010, El Batout has completed his third feature film Hawi (the juggler), which is in its Post Production stage. 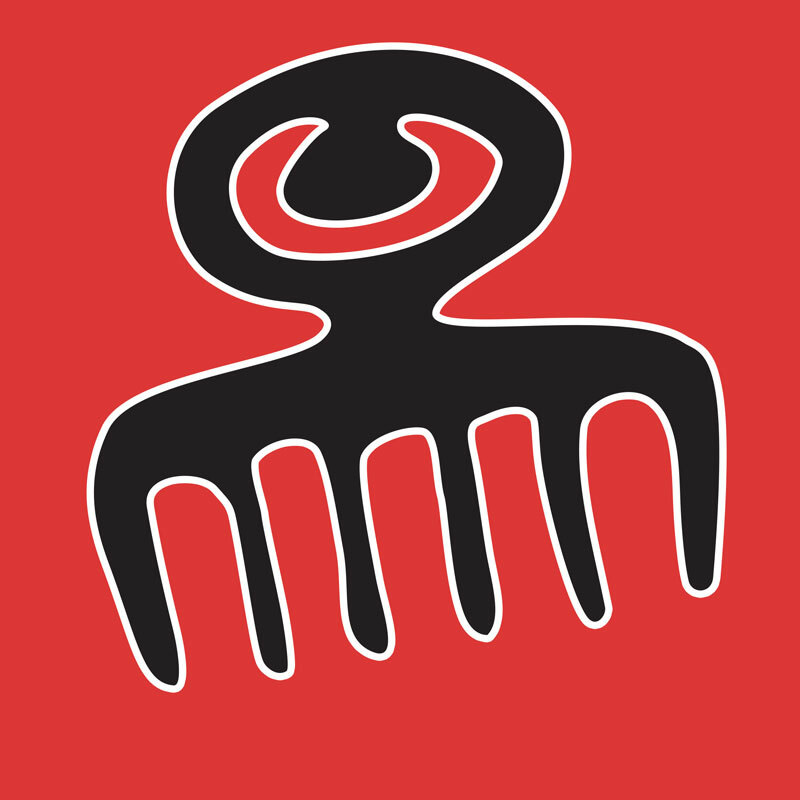 Before Hawi is even completed, it has already attracted the attention of the Hubert Bals Fund, Netherlands, who awarded the film a Post Production Fund. 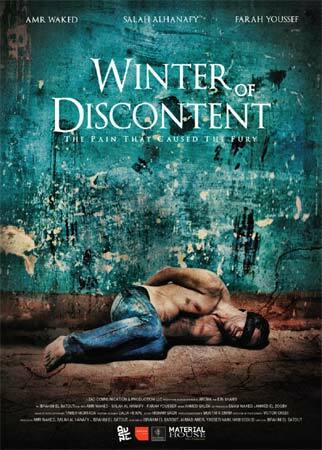 The film will premiere in the Netherlands at the Rotterdam International Film Festival January/February 2011. Ibrahim El Batout has worked as a director, producer and cameraman capturing stories mainly about human loss, suffering, and displacement since 1987. He has directed numerous documentaries for international TV channels, such as ZDF (Germany), TBS (Japan), and ARTE (France).